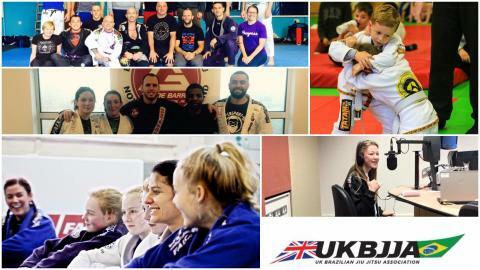 As the work of the UKBJJA continues to grow and the association prepares to submit a full application to the UK Sports Councils, the Board today made the decision to formally reject the moves by the BJA to exert influence on Brazilian Jiu Jitsu through the formation of the BJJUKA and to ask that the BJJUKA name cease to be used. 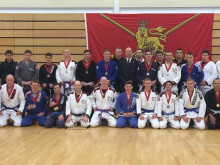 Dickie Martin, chairman of the UKBJJA, stated "The UKBJJA has been formed to promote, develop and protect the art of BJJ; it is run by and for the good of the UK BJJ community. 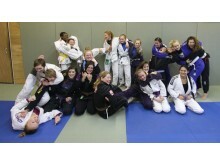 The decision today is not borne out of hostility to Judo as an art. 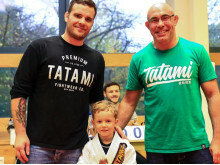 Indeed, many of us are experienced judokas - myself and two other Board members, Dave Coles and Simon Hayes, are judo black belts - and we respect the work that individuals like Ray Stevens have done for martial arts in this country. 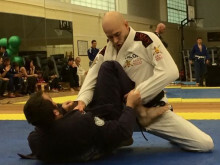 However, Brazilian Jiu Jitsu must be in a position to govern its own affairs and to protect its integrity as a performance based martial art." 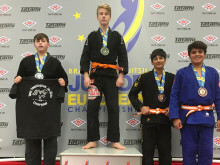 The UKBJJA's status as the de facto governing body is widely accepted and recent challenges from the EBJJF (European Brazilian Jiu Jitsu Federation) and the UKBJJF (UK Brazilian Jiu Jitsu Federation) have seen the UKBJJA successfully defend its name and trademark. 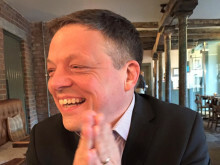 Dickie continued: "At the end of the day, we don't want to get hung up on politics. 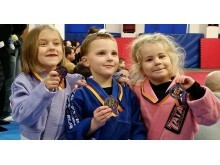 We want people to train and compete in the way they choose. 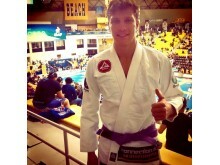 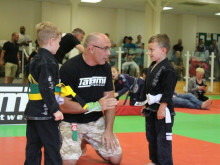 But it is important that we ensure the BJJ community decides for itself how to develop the sport." 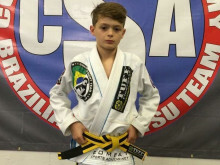 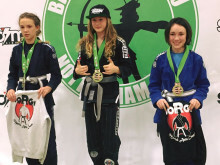 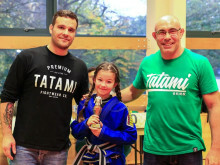 The Welsh Institute of Sport (WIS), Sophia Gardens, Cardiff, hosted the final Welsh Kids BJJ (Brazilian Jiu Jitsu) League event on Sunday 8 November, sponsored by Tatami Fightwear, at which the Welsh Junior BJJ Champions were announced. 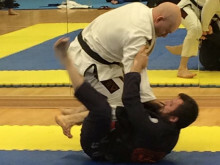 Sean Coates, who trains in Nottingham, is the top ranked male adult purple belt for 2015.